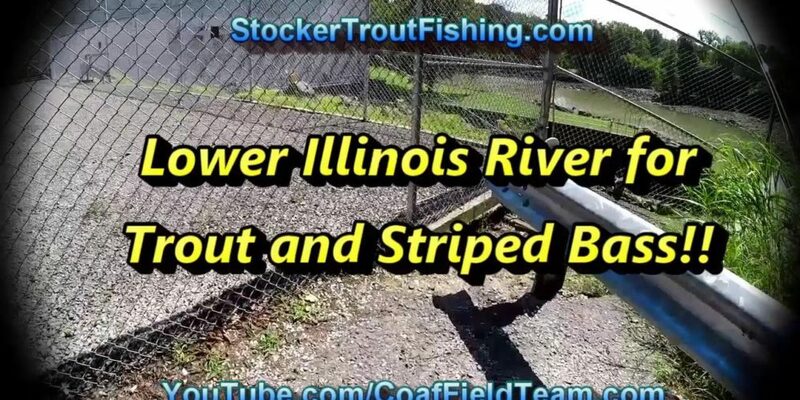 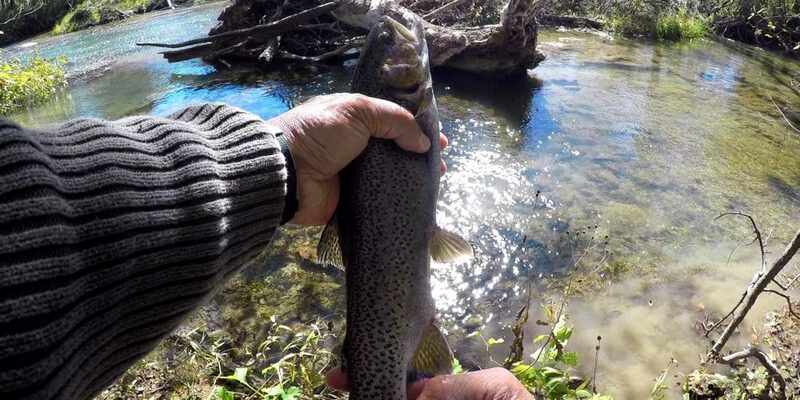 Another update from the Blue River and the trout fishing action from a fisherman we follow on YouTube. 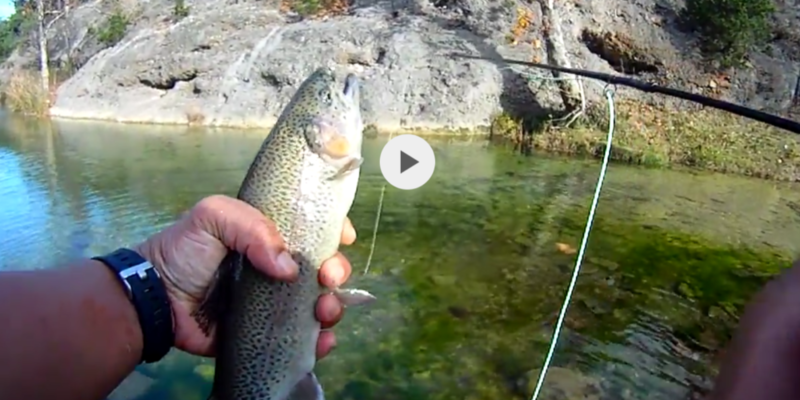 Really liking the 3 pounder caught at the end of the video! 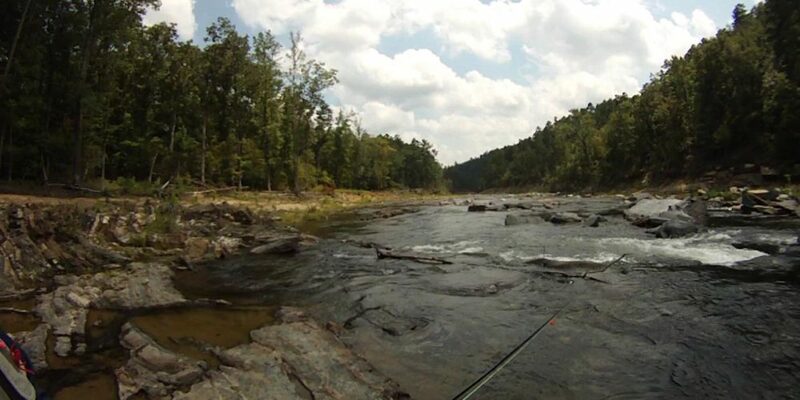 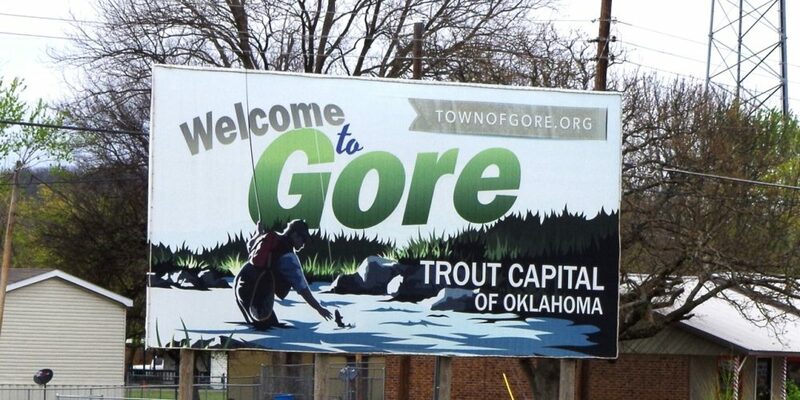 Below is a video that recaps our trout fishing trips to Oklahoma starting with the trip in August to Beavers Bend State Park and ending with the trip to Turner Falls Park this past Saturday. 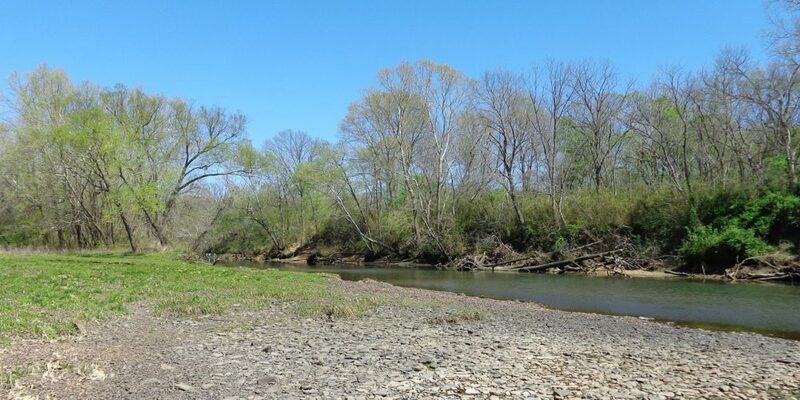 Hope it is of interest to some of our Readers!